Tahoe OG is the perfect rainy-day strain. Strong and fast-acting, you may not want to use this strain when you’re planning to leave the house. 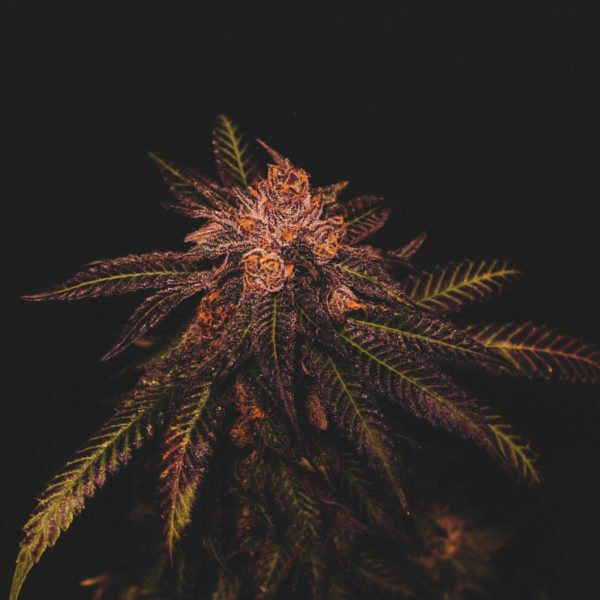 Great for those suffering from insomnia, pain, or lack of appetite, Tahoe OG has made a name for itself among other indicas. 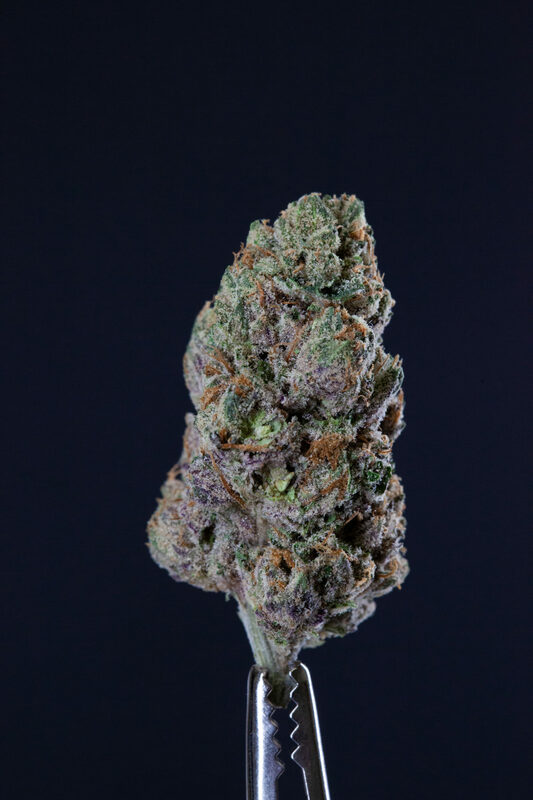 A top nighttime strain, it provides an extremely lazy, heavy body sensation. Due to superb breeding, Tahoe OG embodies all of the typical indica effects with an added euphoric, sativa-like kick. 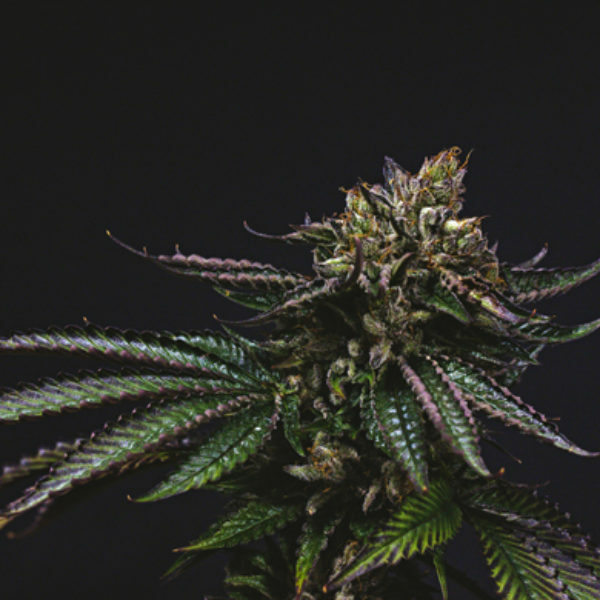 Tahoe OG is a must-try for those looking for a great night’s sleep.